Incoloy 800 is a Nickel-Iron-Chromium super alloy that offers potential resistance to high temperature oxidation and carburization. 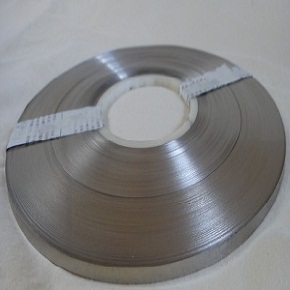 It was further modified into Alloy 800H by lowering carbon content to 0.05 – 0.10 % which is further modified to 800HT by including titanium and aluminum to provide suitable high temperature characteristics. Incoloy alloy 800 is highly resistant to chloride stress corrosion cracking and embrittlement. It has moderate high temperature strength and is certainly useful for petrochemical industry that includes long term operations up to 649oC or 1200oF. Incoloy 800 covers ASME code up to 816oC, it offers superior oxidation resistance and is significant for service at the elevated temperatures in the non-ASME coded operations. Ethylene furnace quench boilers, hydrocarbon cracking, valves, fittings, industrial furnace components, heat processing apparatus, chemical and petrochemical processing units, pressure containers and tubes, heat exchanger parts and pipes, carburizing fixtures and retorts, Ammonia effluent cooler, superheater and reheater components in production units. Incoloy 800 is used in the chemical plants for components of heat exchangers and transmission pipes of nitric acid solutions that need to prevent attack of chloride stress corrosion cracking. 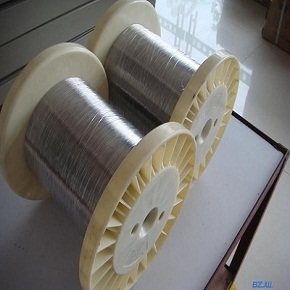 In the power production plants, the alloy is used in super-heater and re-heater tubes. Forming: Alloy 800 is formable by the entire traditional forming methods due to its fine ductility. Use of strong tooling is recommended. Heavy duty lubricants are used while cold forming. It is important to fully remove the lubricant remainders subsequent to forming to prevent the risk of embrittlement. 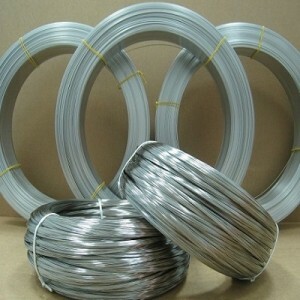 Welding: Alloy 800 can be easily welded with common welding methods. Convex weld beads should be used. Remove oil, paint or crayon spots. Gas tungsten arc welding, gas metal arc welding and submerged arc welding are the commonly used joining methods for this super alloy. Heanjia Super Metals, America offers all forms of Incoloy 800 in all standard as well as custom specifications.